There is a tendency to assume all terrorists harbor the same extremist beliefs, that all fall under the same hateful umbrella of anti-American jihad. We take solace in the notion of "otherism" — that attackers could never include our own people. Yet, it is dangerously shortsighted to view terrorism only as a foreign phenomenon that occasionally sneaks across US borders. Indeed, the growing threat of extremist violence is developing in all corners of the world, including the United States. This homegrown violent extremism is identical to any foreign-borne terrorist group, save one critical difference: the actors are American, born and raised. His article piqued the interest of US Congressman Bennie Thompson of Mississippi, who invited him to testify before the Congressional Committee on Homeland Security. Dr. Southers' testimonial – and the challenge that ensured – was also covered in Elsevier Connect in an article titled "Counterterrorism expert on testifying before Congress on the Boston bombings." 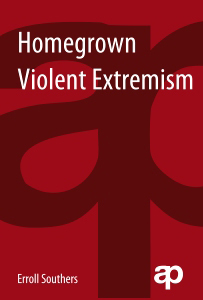 Now, Elsevier has published a book by Dr. Southers titled Homegrown Violent Extremism. Homegrown Violent Extremism, published under the Anderson Publishing imprint, challenges how Americans think about terrorism, recruitment and the homegrown threat. Southers examines post-9/11 homegrown violent extremism, including what it is, the conditions that enable its existence, and approaches that can reduce the risk. He also discusses how violent extremists exploit vulnerabilities in communities and offers approaches to put security theory into practice. It is valuable information for communities, security practitioners and policymakers. 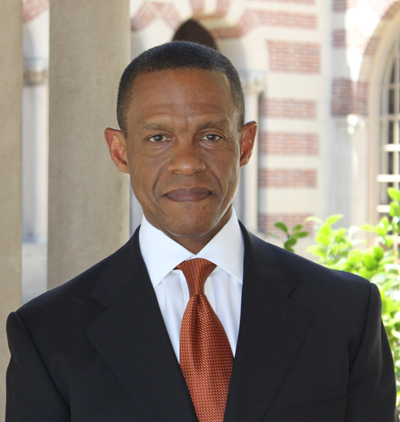 Dr. Southers is an internationally recognized counterterrorism and public safety expert. He was appointed to the California Governor's Office of Homeland Security. He was also Chief of Homeland Security and Intelligence at Los Angeles International Airport and an FBI special agent. 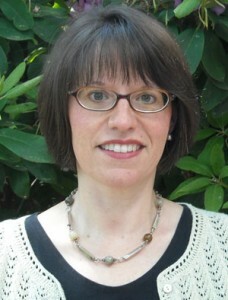 Southers is currently Associate Director of Research Transition for the Department of Homeland Security National Center for Risk & Economic Analysis of Terrorism Events (CREATE) and an adjunct professor at the Sol Price School of Public Policy at the University of Southern California. In addition, he is the Managing Director of Counter-Terrorism and Infrastructure Protection for TAL Global Corporation. @SciTechBookNews). 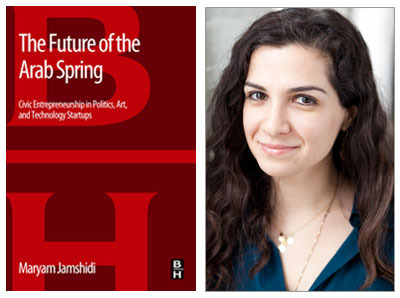 She is based in Waltham, Massachusetts.